I have been blessed to be a part of Oxford Falls Academy since August 2018. I began working in the preschool setting in August 2001, the same year the same year I graduated high school! I have worked with children since my teens and found my niche when I began teaching preschool. After teaching all ages groups in the preschool for 9 years and tending to the duties of assistant director, I became a Director in 2008. It has been an honor to see the preschool age children thrive and grow, and be a part of hundreds of children’s lives over the past 17 years!! My husband and I moved from South Carolina to Georgia in September 2016 with our girls. I keep busy attending football, basketball, soccer, and volleyball games! I enjoy my free time reading, playing with my girls, and exploring new places with my family on the weekends! I am beyond blessed with the opportunity to be a part of so many children’s lives and am honored to share the love of Jesus with them all! 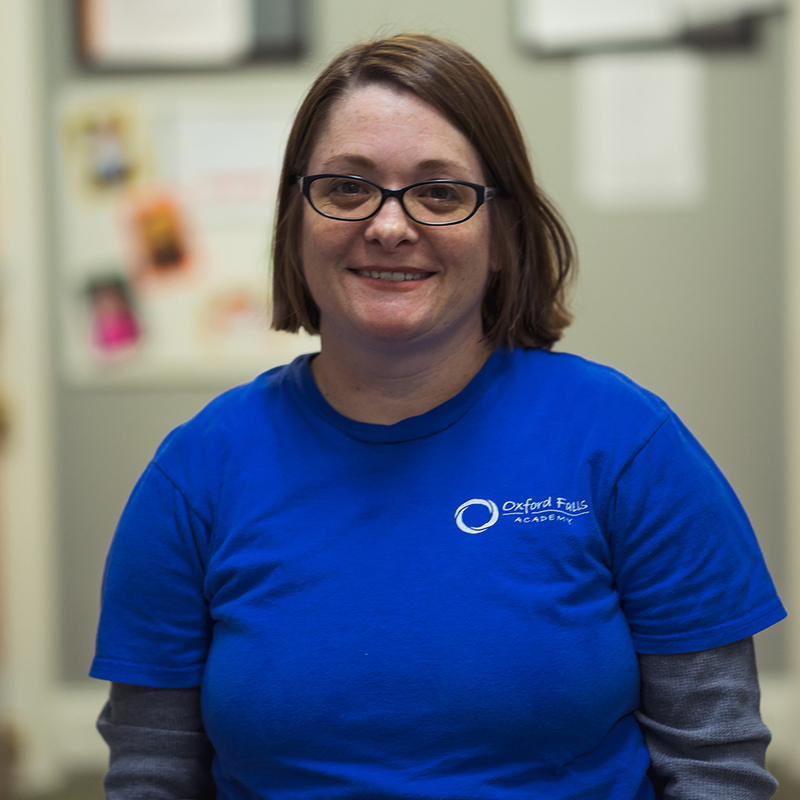 Amanda began working at OFA in August of 2010 in the infant room. She has been the lead teacher in the one year old classroom for the last 7 years and has recently taken the position as curriculum coordinator. She received her TCC in Early Childhood Care and Education in 2012. She has been married for 12 years and has 3 beautiful boys. Amanda enjoys spending time with her family, shopping and crafting. Diney has over 25 years of childcare experience. She began working at OFA in May of 2012. She has worked in the infant room here for 6 years as lead teacher and now enjoys being a part of our support team. 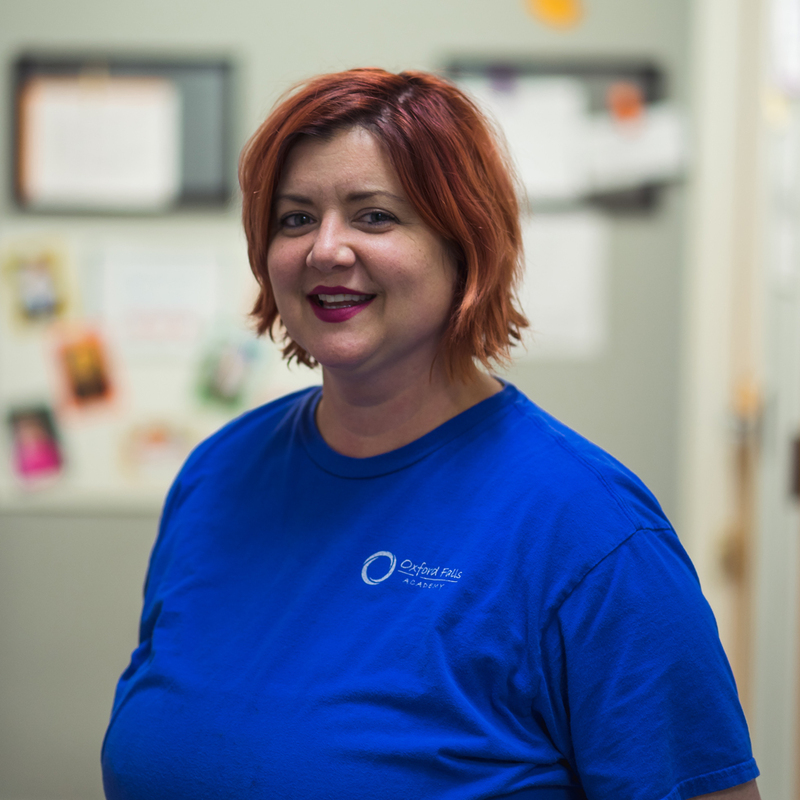 Diney received her Child Development Associate in 2013 and is current on all BFTS trainings. 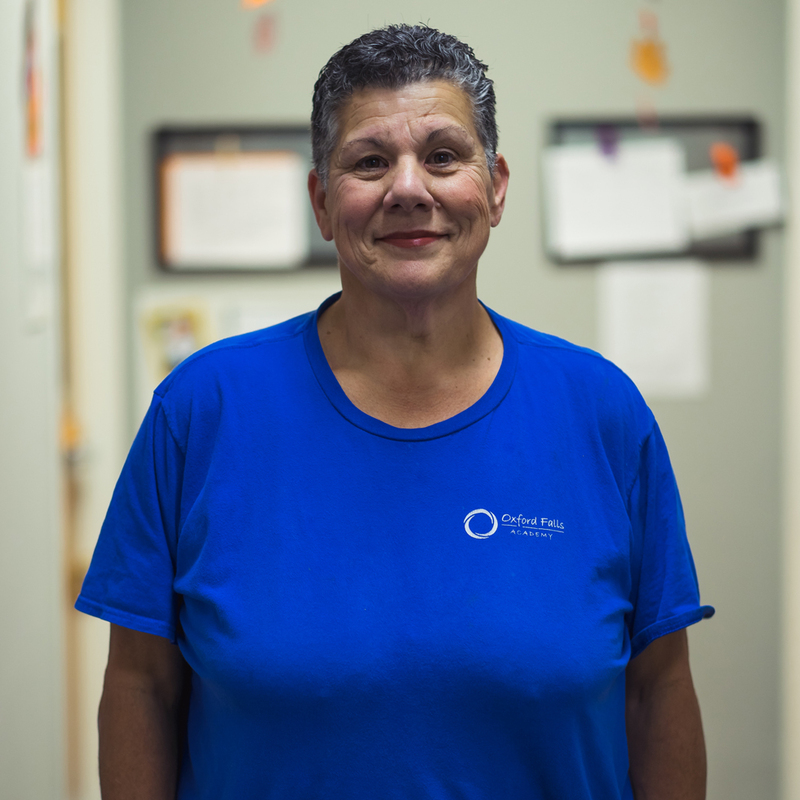 She enjoys spending time with her family, watching her favorite shows, and cooking. AJ began working at OFA in the late summer of 2016; she graduated from City College of New York with a Bachelor in Liberal Arts in 2011. She has been in the preschool setting for 5 years working as a lead teacher, an assistant teacher and a cook. 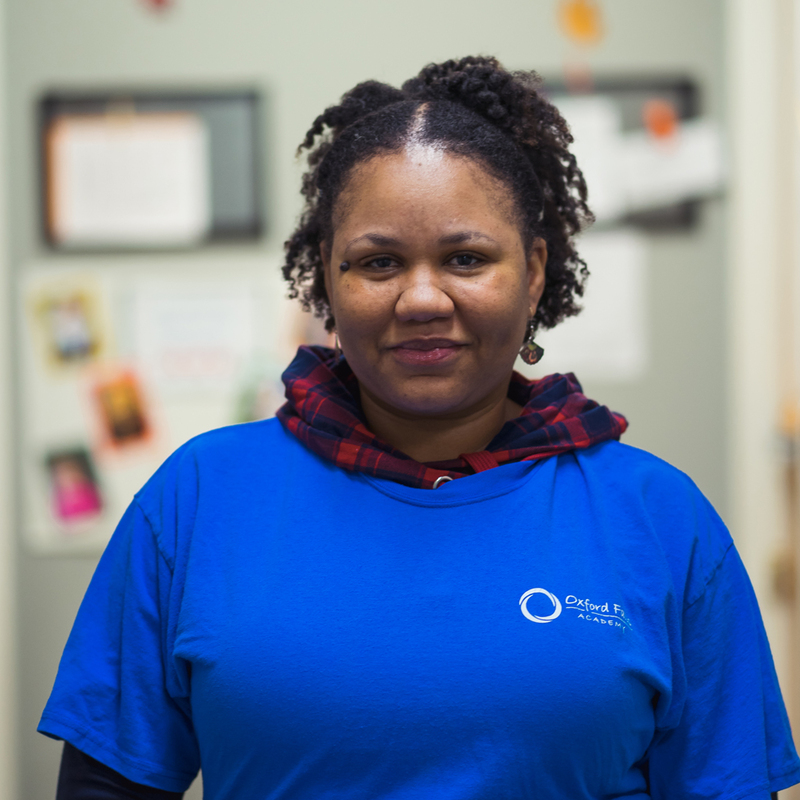 AJ is currently finishing her Child Development Associate and loves caring for our terrific toddlers. She enjoys singing and spending time with her family. Alex began working at OFA in late summer of 2018. This is her first year in the preschool setting, and she is enjoying every day. She is our closer in the toddler classroom and also helps in other classrooms as needed. Alex graduated recently from Georgia State University with a Bachelor in Arts/Art History. In her free time, she enjoys painting, exploring, shopping, and reading. Julie began working at OFA in 2009; she is currently the lead teacher for our twos. She has over 20+ years in child care working with infants, two’s, and three’s. Julie graduated high school in 1994 earning her CDA in 1996 and again in 2016. Julie loves frogs, and in her free time, she enjoys reading. 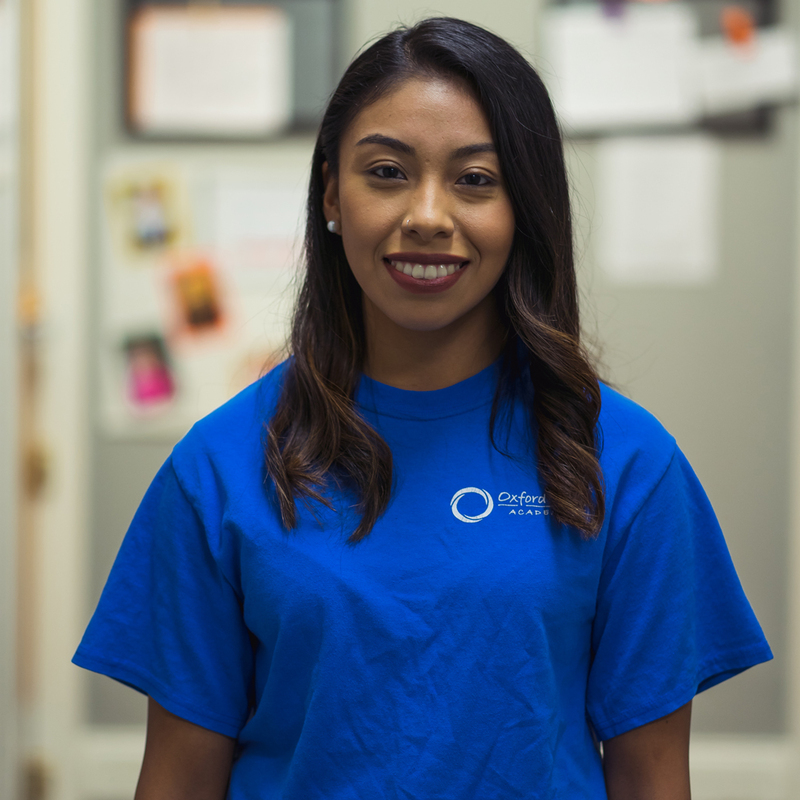 Xiomara joined our team over a year ago, working with our three’s. 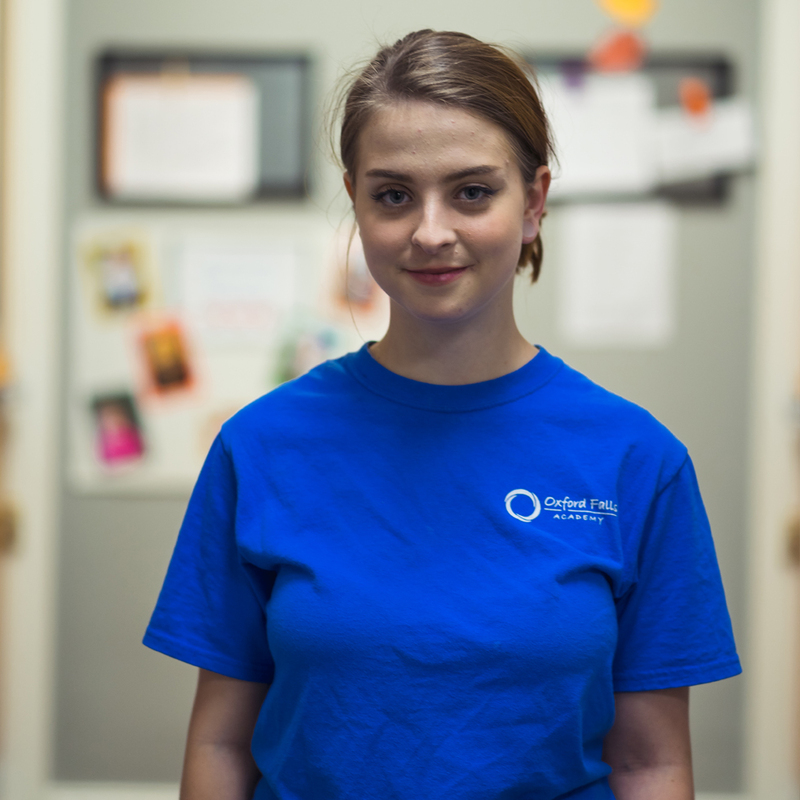 She recently began working with our twos as an assistant and enjoys watching them learn, sing, and dance. In her free time, Xiomara is highly active at church. She is working on her ASL Certification,and she loves music. 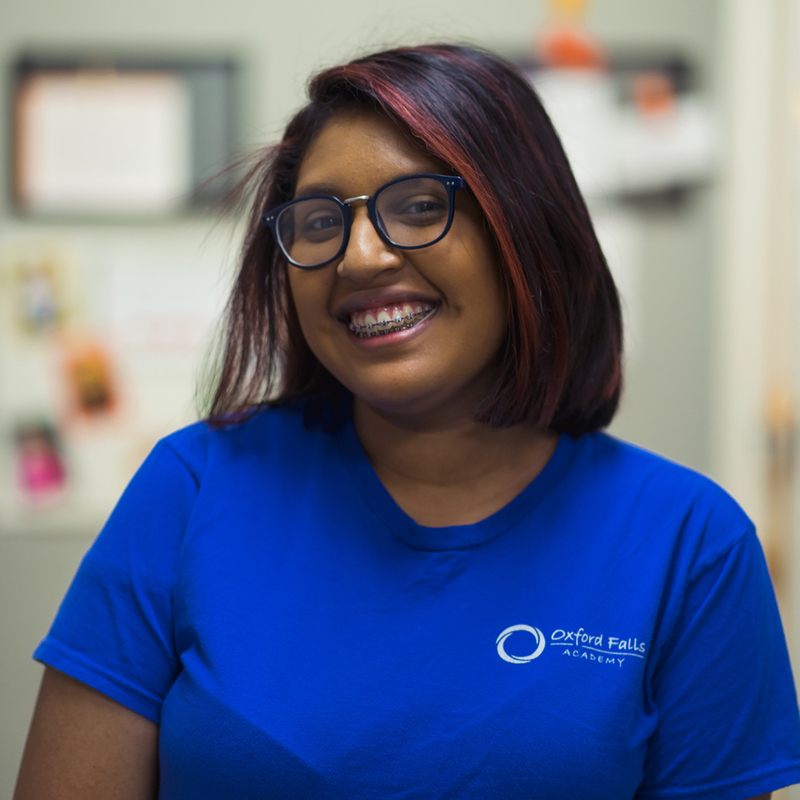 Gabby began her preschool journey her at OFA in 2015 and has enjoyed working with preschoolers. She is now working with our toddlers and loves being their caregiver and teacher. 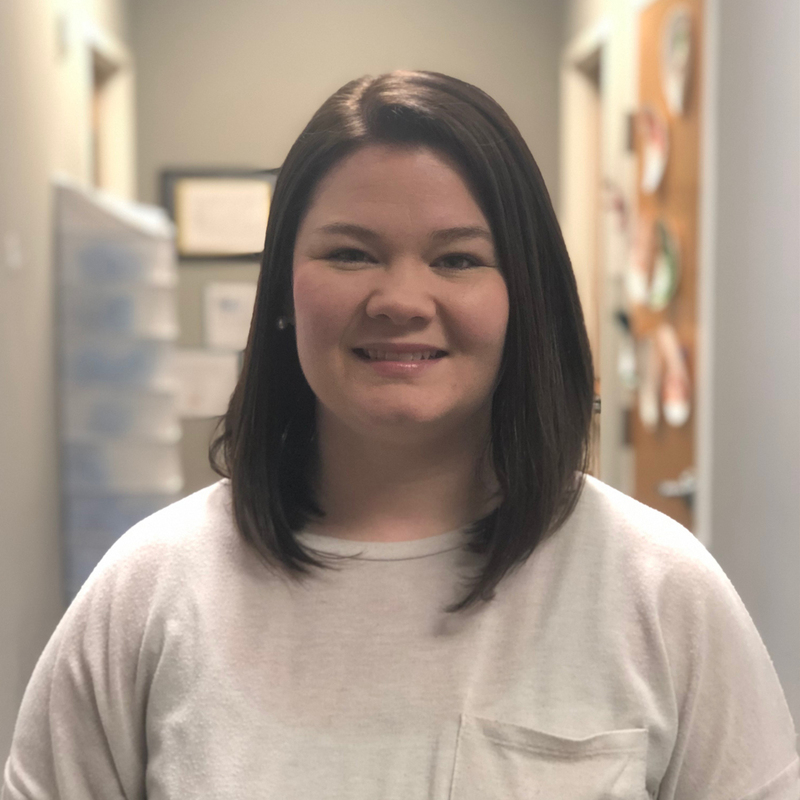 She is currently finishing her Child Development Associate where she will continue to learn more about the preschool setting and working with children. In her free time, Gabby loves running, hiking, being outdoors, and, most importantly, playing with her dogs. 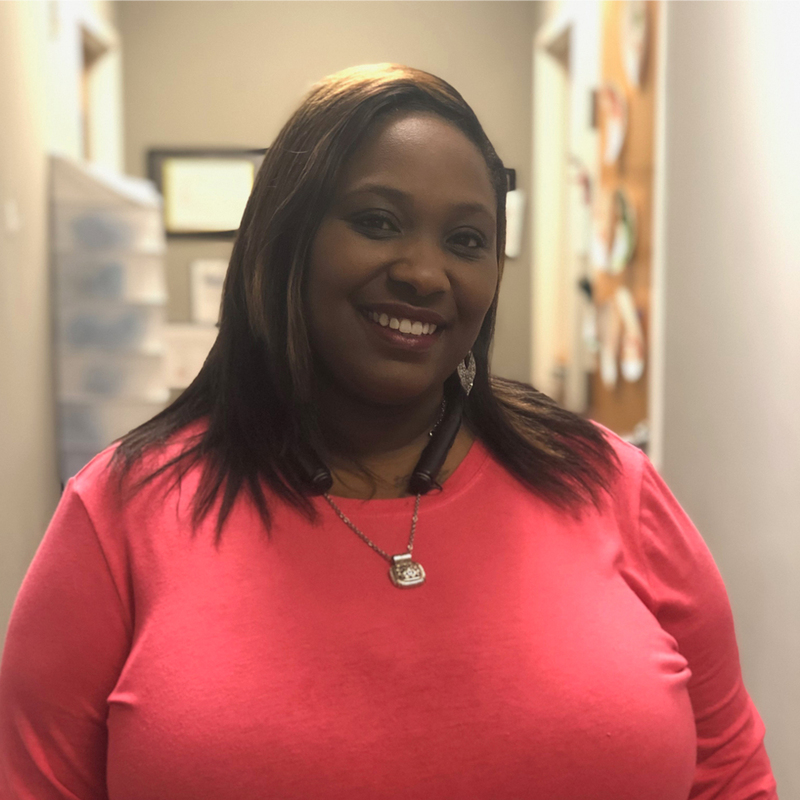 Keisha joined our team in early fall 2018 with our infants. She has 15 years of experience as an in-home child caretaker. She has worked with all ages and loves being involved in every child’s growth and development. Her personal hobbies include swimming, reading, and being a mom! 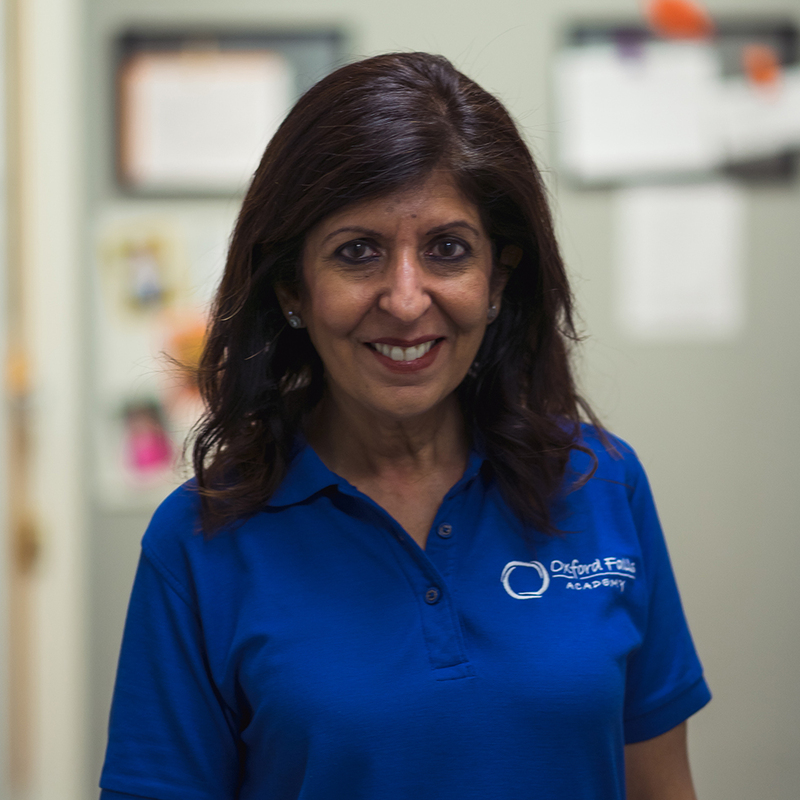 Sonia joined our team when we opened in 2004 and is currently our Pre-K teacher. She received her Child Development Associates Credential in 2013 and renewed her credential in 2016. She has 20 years of childcare experience. Sonia loves teaching!! Her personal hobbies include yoga, swimming, and travel.